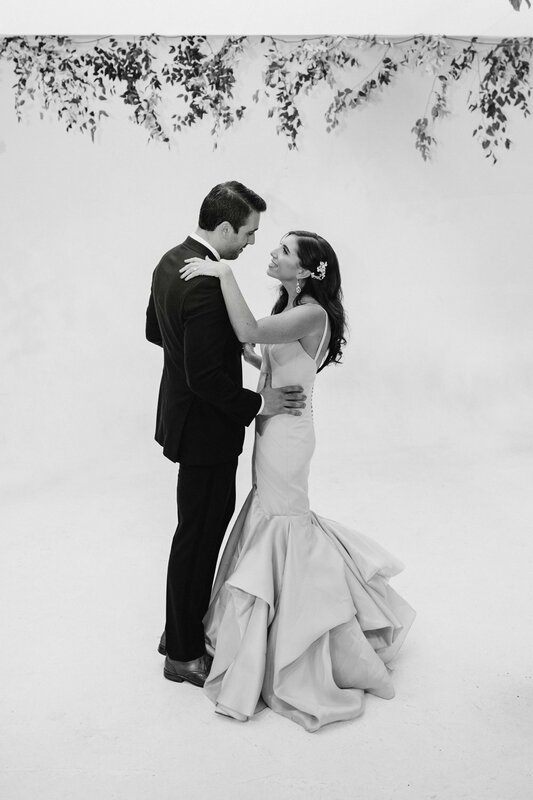 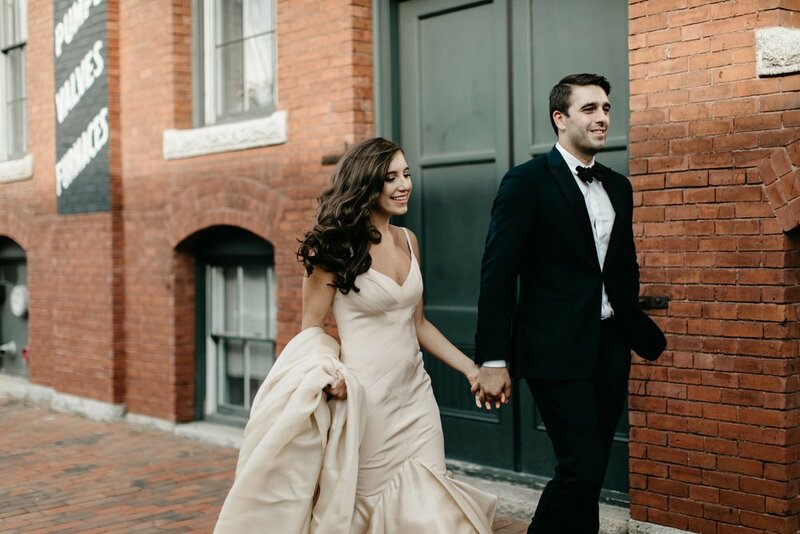 Our favorite champagne wedding gown right now! 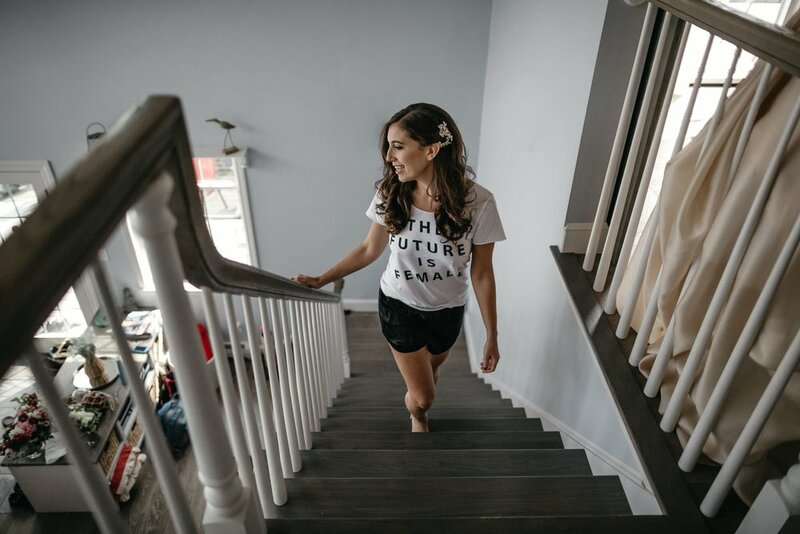 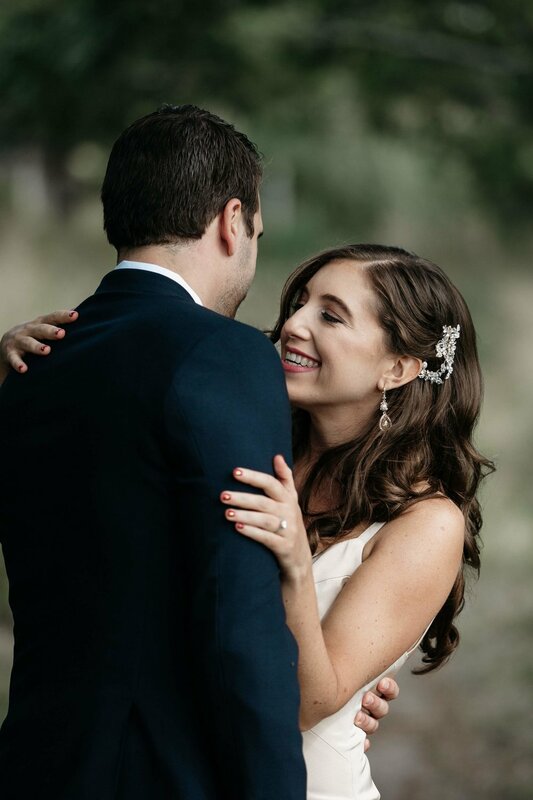 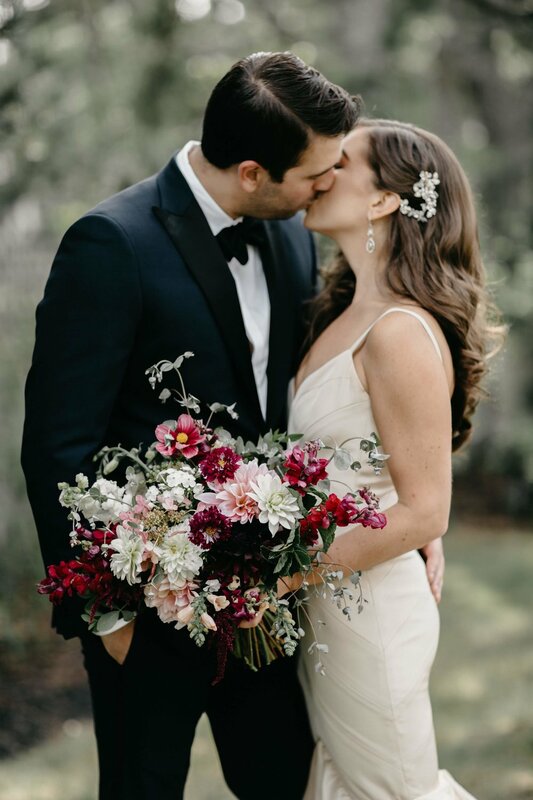 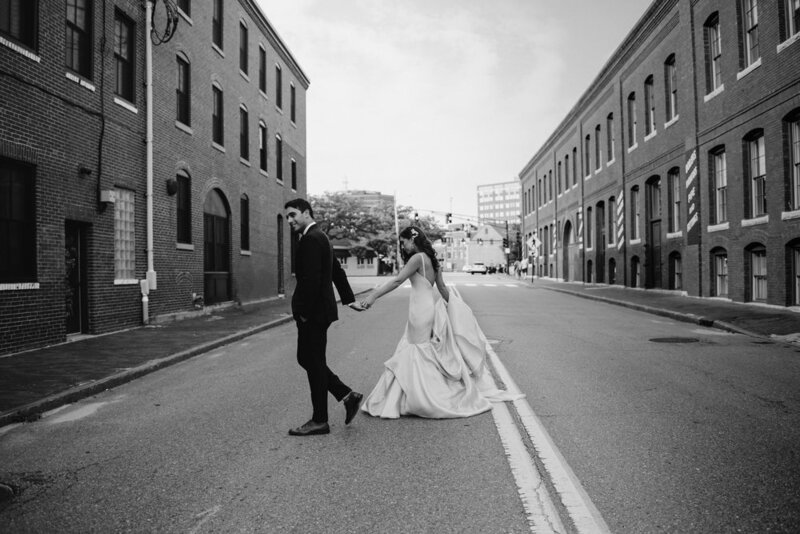 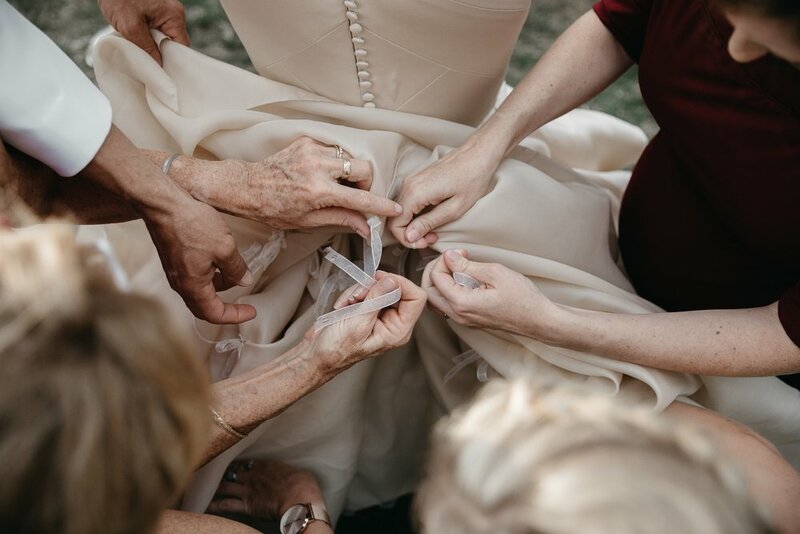 #Carolhannahbride Meg got married at an industrial studio space in downtown Portland, Maine for the perfect modern meets whimsical meets all night celebration! 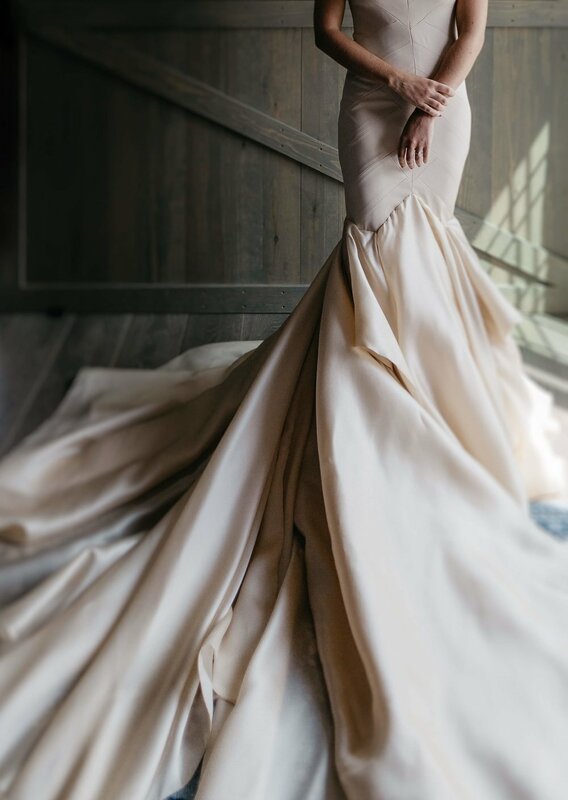 Meg chose the Pherousa gown but customized it in a drop dead gorgeous champagne hue!